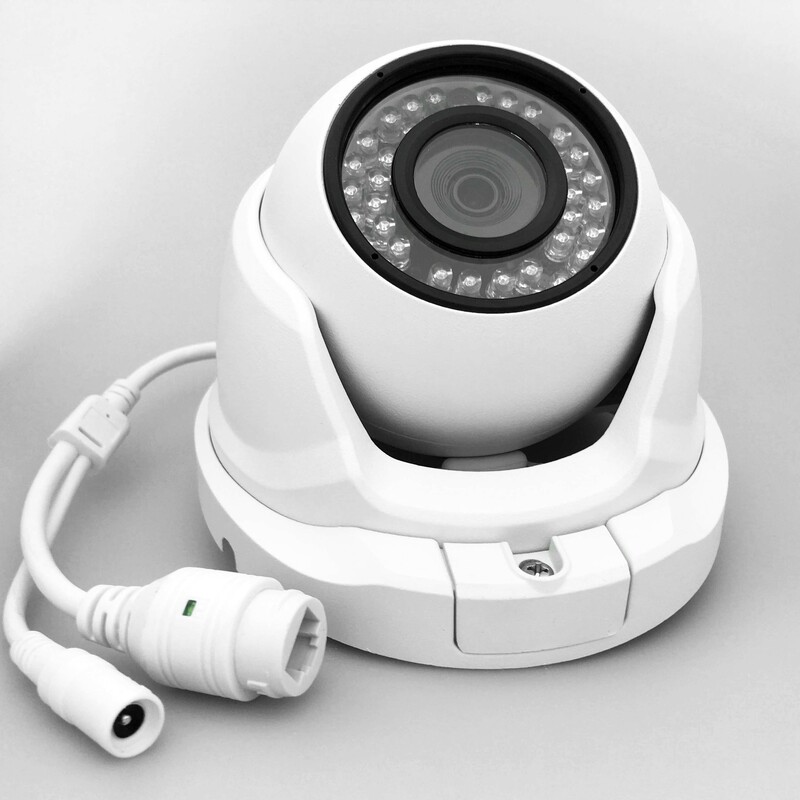 Starlight CCTV IP Surveillance Video Camera 1080P and mount kit. 24/7 in COLOR - Becouse of Starlight CMOS SONY sensor, this camera has posibility see at the night time much more clear then any other reqular IP camera. 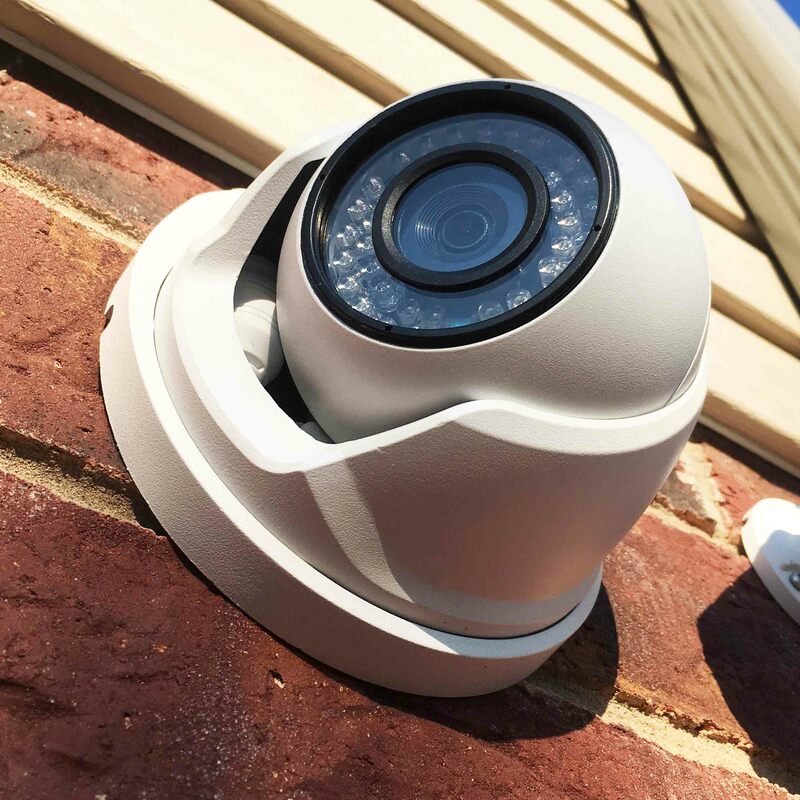 The innovate technology - Starlight of this IP camera can still see in color at the night time, when reqular camera has already turned on night vision. Starlight IP camera has also high IR light night vision, which is turning on just, when camera decided picture is not clear enought for good observe, if elumination is really low. Even in black and white mode this camera can see much more clear then requalr camera becouse of high sensitivity of Starlight SONY sensor. With our DVR(NVR) you can choose option, if you don't need night vision at all and make it work complitelly in color 24/7. 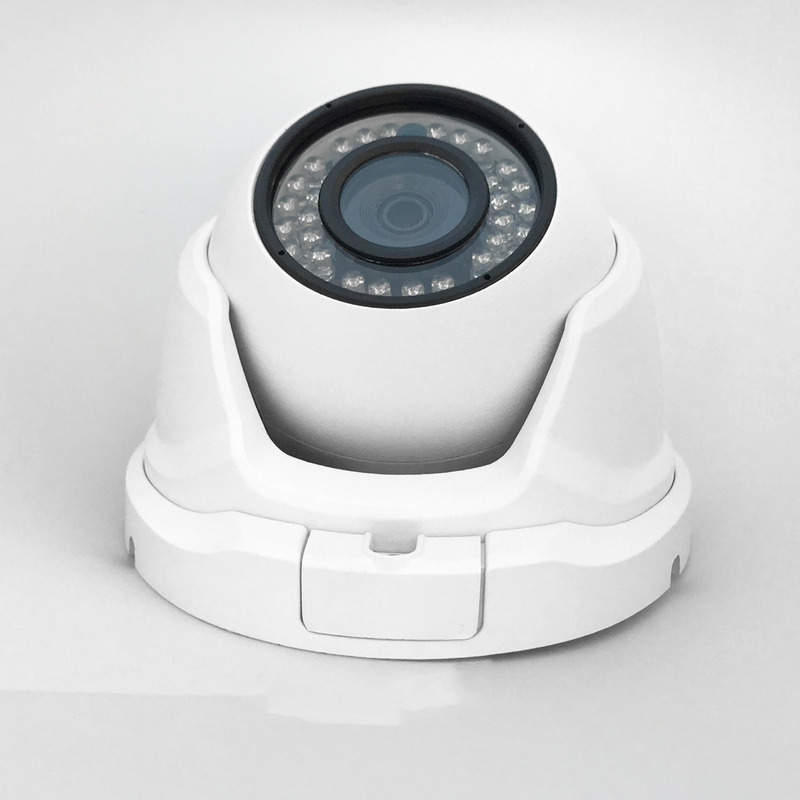 If you will need help with programming our XVR(NVR) with our camera please contact us to support you. Thank you so much for recommending to us this cameras, it has wonderful quality of the picture and giving awesome night view!